Do You Understand The Standard Home Owners Policy Forms? – Service Insurance Group Company. Do You Understand The Standard Home Owners Policy Forms? If you own a home, you obviously need home owners insurance. Did you know there is a basic national form for homeowners insurance which may vary by state as to offered coverage? In Texas, home owners insurance agents can write four different types of policies. Purchasing the right policy for your specific needs requires understanding what protection these forms offer and the differences between them. The HOA named perils policy is the most basic home owners insurance available in Texas. A named peril is one that is specifically stated in the policy. 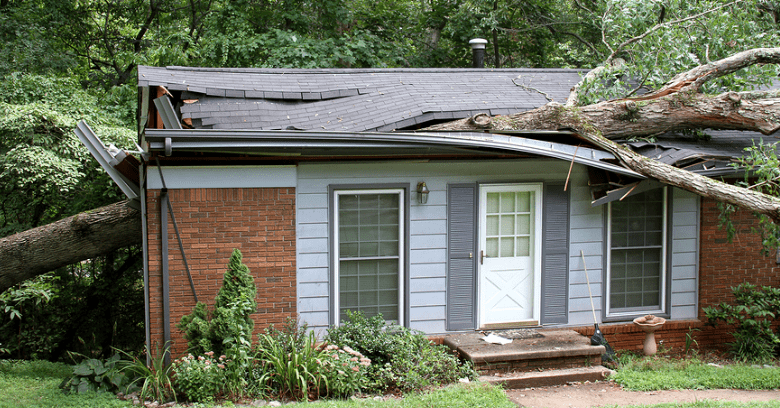 The HOA policy pays claims based on the actual cash value of the damaged item. 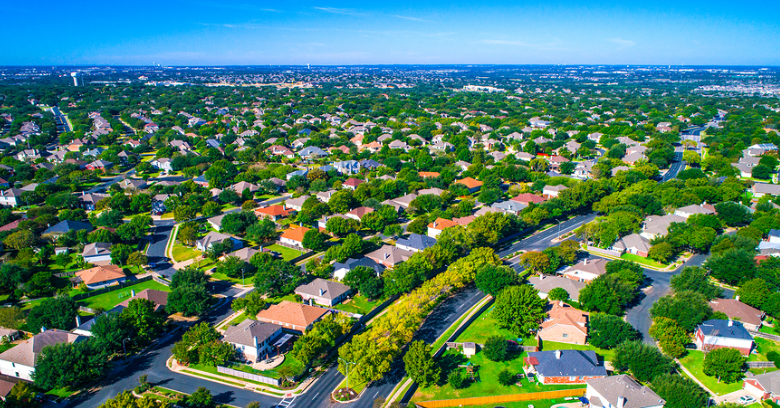 As the name suggests, the HOA+ broadened named perils policy is a home owners insurance policy that offers more coverage than the basic HOA policy. Known as the HO2 policy in other states, this policy typically pays claims based on that item's replacement cost. Similar to the HO3 National Open Perils policy, the Texas HOB policy form offers broader coverage than either of the Named Perils policies. Open Perils policies sold by home owners insurance agents document what they do not cover as opposed to what they do cover. The Texas HOB limited Open Perils policy actually provides more coverage than the national HO3 policy as it covers some water damage. Although the HOB policy does not cover personal belongings other than damage resulting from the 16 named perils of the HOA/HOA+ policies, it covers damage to the house from any cause other than one that is excluded. It is the most popular policy sold in Texas. Shrinkage, expanding, settling, or bulging of foundations, pavement, footings, roofs, ceilings, etc. The Texas HOC Open Perils policy is an extended version of the HOB policy that provides more protection for your personal belongings. Where the HOB only covers and reimburses for the contents of your home according to HOA/HOA+ specifications, the HOC policy covers your belongings in any instance except damage caused by an excluded event. 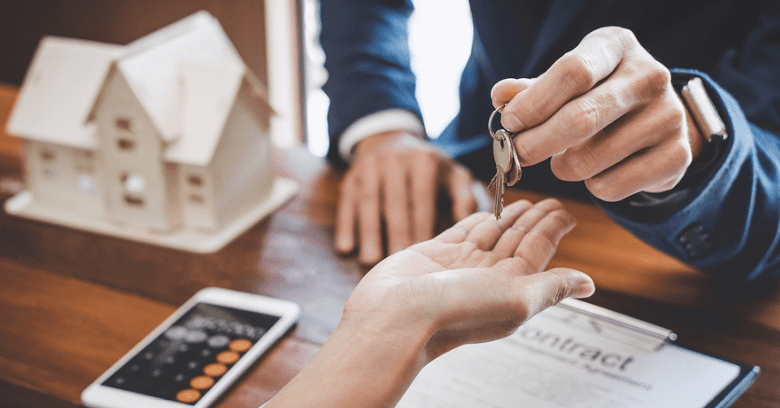 The key to purchasing effective home owners insurance to protect your house as well as your belongings is understanding the different policies. With the help of experienced home owners insurance agents, you can gauge your risk and determine which of these policies will provide the type of coverage you need! Need Home Owners Insurance In Bryan TX? Contact Service Insurance Group For Help! Have You Considered Buying Coverage For HOA Loss Assessment? Selling Your Home? Better Prepare For A Home Appraisal!